I found this hat in a box of pictures and papers. I remember my Dad wearing this with his winter, lined raincoat. It has some wear holes in it and I would like to make something that I could wear out of it. 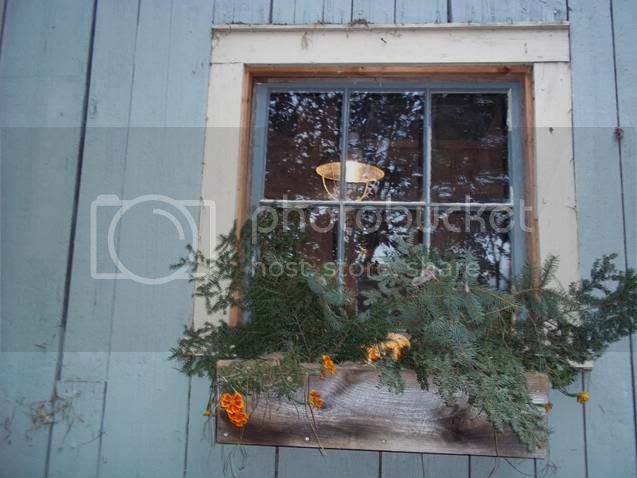 I will try to take it apart and then bring the yarn to my local yarn shop, Metaphor Yarns. 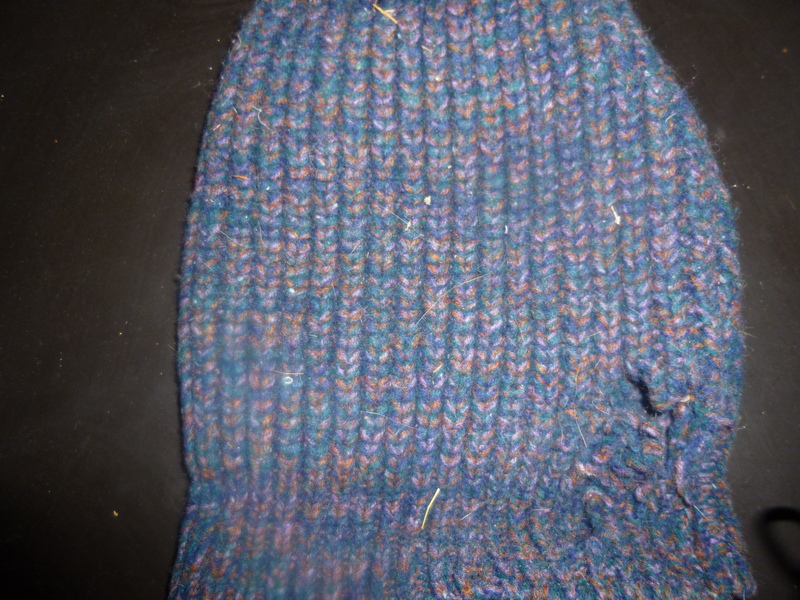 I think that I will need to more yarn to add to it. My Son helped me pack up the car last night and I am adding a few things this morning. 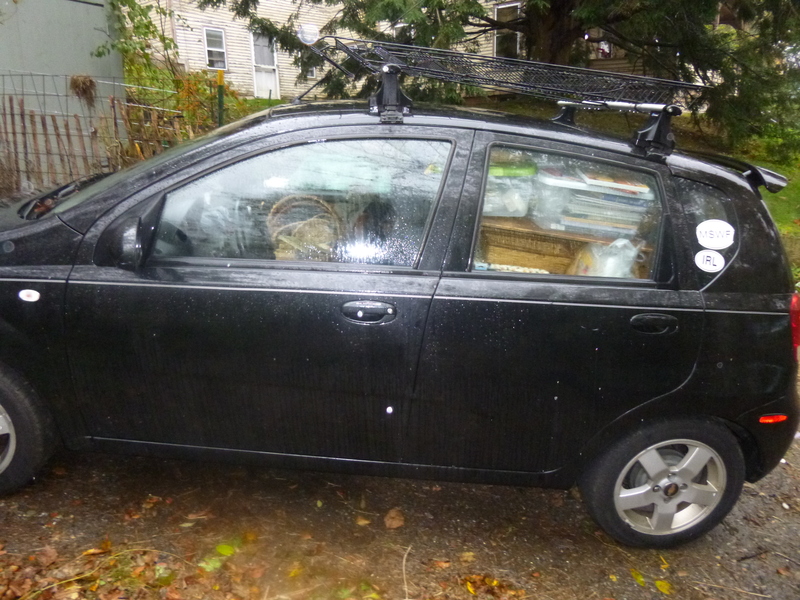 My little Chevy Aveo can sure handle a lot of stuff squeezed into it. When I bought the car the important thing to me was that it could hold 4 bales of hay and get good gas mileage. It has certainly lived up to that challenge. Today its full of wonderful stuff, soap, beeswax candles, wool, note-cards, catnip toys, books and much more. The ride to Rhinebeck is about 2 hours 45 minutes and one of the nicest rides even on this rainy day. Susan e-mailed me this morning that we have help unloading and setting up which is wonderful. I am looking forward to selling lots of stuff. seeing whats hot in the wool market and just plain-looking around. I have brought my cat and pumpkins rug hooking to work on while I am there. Hope to see some of you there. I will be in the Sheep Frills Booth with Susan Bates.